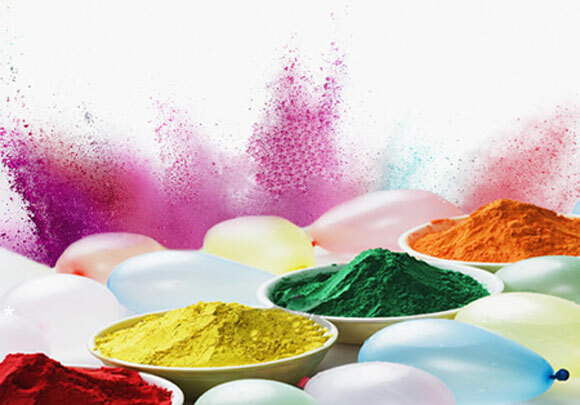 We wish all Ardee City residents a very happy and colorful HOLI. Holika Dahen program is organised in front of flat C1/78, from 7PM onwards. You all are cordiallly invited.